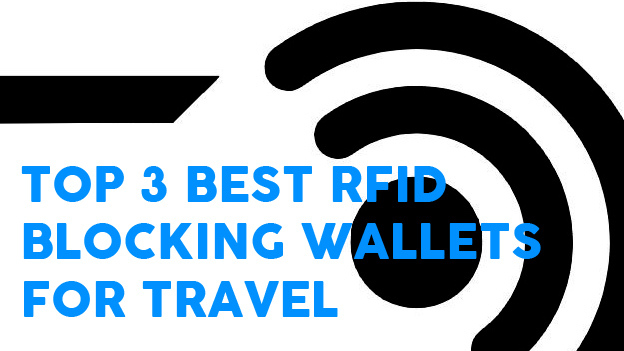 It’s great to see some innovation in the travel wallet market. 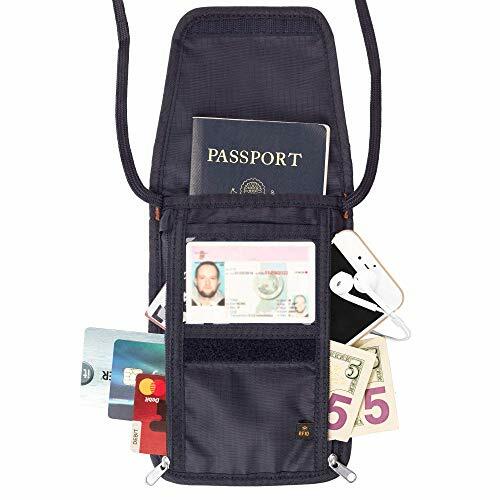 The Tarriss RFID Blocking Neck Stash & Passport Holder is the first bi-fold/tri-fold RFID neck pouch we’ve seen. 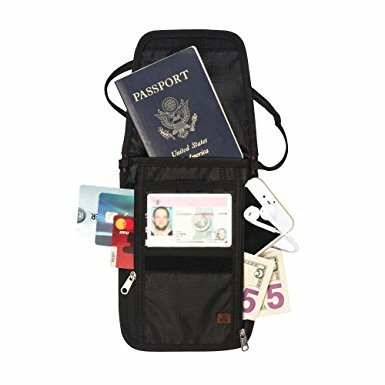 How Does the Tarriss RFID Blocking Neck Stash Stack Up? I really like this design. 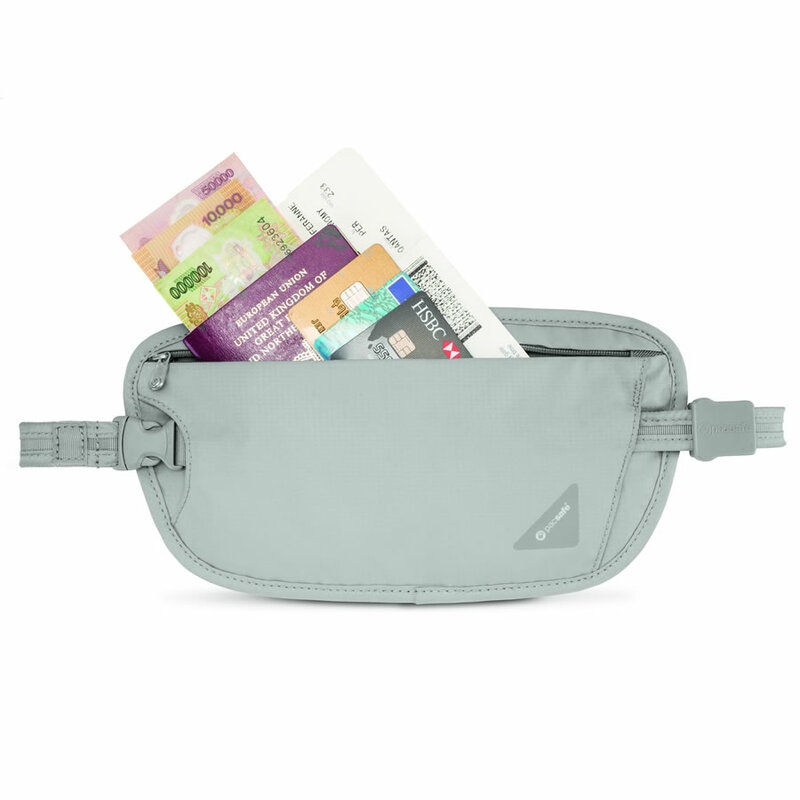 It was very smart of Tarriss to offer what is essentially a neck wallet and regular travel wallet all in one. 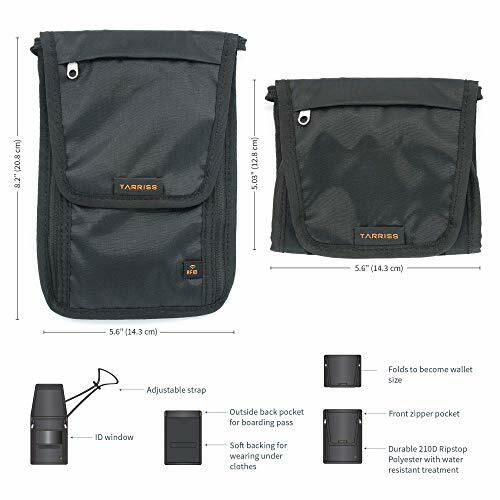 It’s made from water resistant ripstop nylon and offers enough pockets for all your normal travel items. 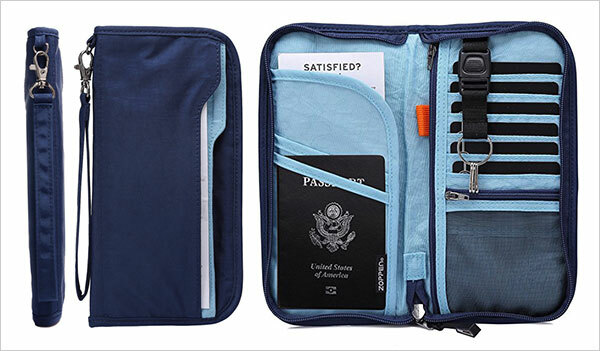 The stitching looks nice and tidy and there’s even a clear panel for ID – something that is perhaps becoming less common with these kinds of travel wallets. 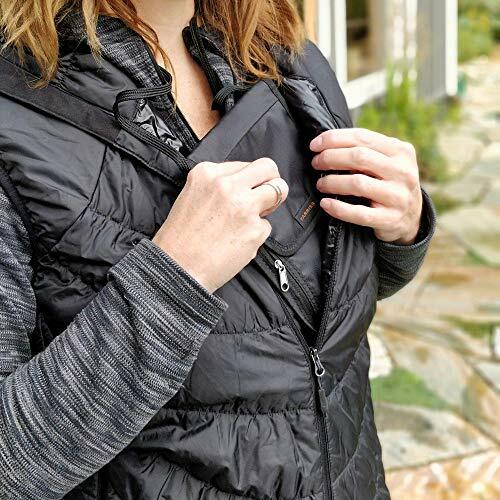 The Tarriss RFID Blocking Neck Stash is RFID protected (minus the coin slot on the top flap) and the design makes it easy to tuck away the strap when it’s not in use. If you like to organise your life to the extreme like I do you’ll feel at home with this neck stash. 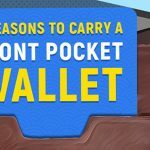 You can unfold the wallet and fill the different pockets with all your vitals with ease. 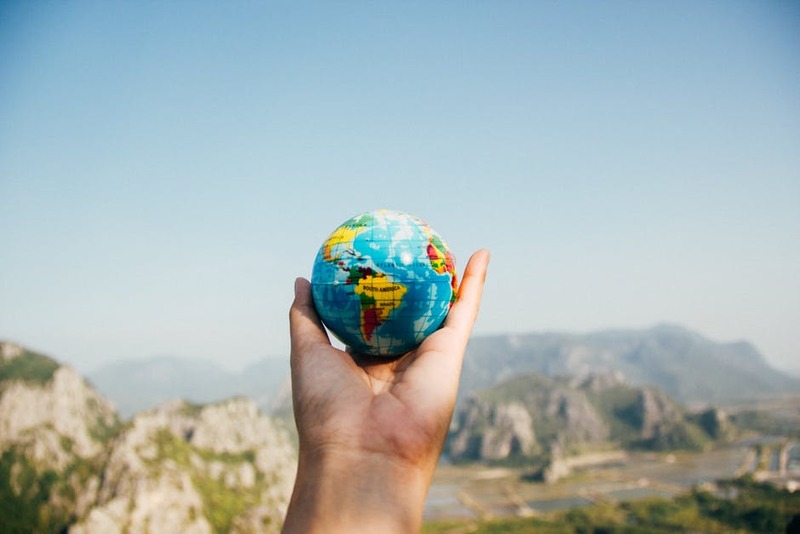 Tarriss also have some of the most attentive customer service in the industry. They offer a lifetime warranty and 100% satisfaction guarantee which is hard to argue with! 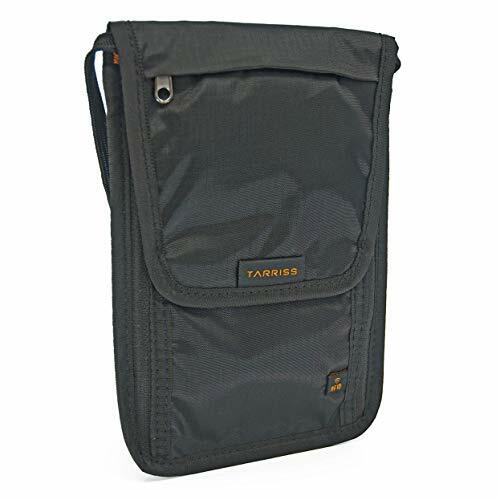 The Tarriss RFID Blocking Neck Stash manages to avoid looking cheap and tacky but still retains a sleek and light-weight profile. 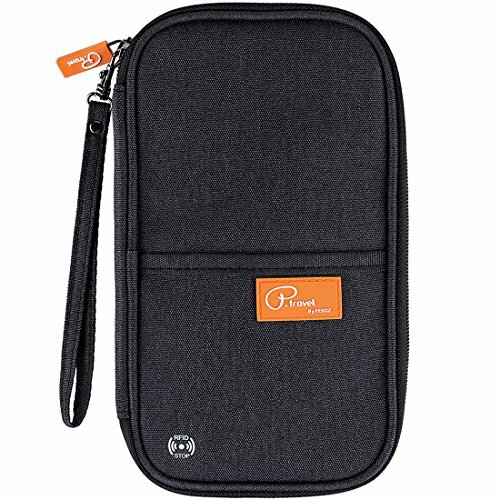 The two zippered compartments are perfect for stashing credit cards and alternate currencies. 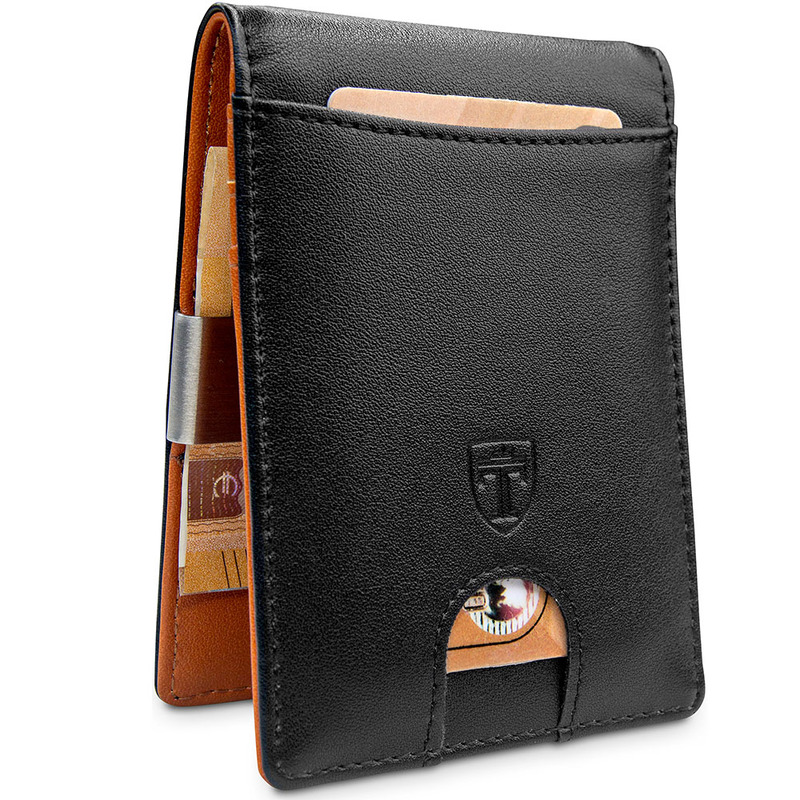 The middle pocket is ideal for smart phones/passports. 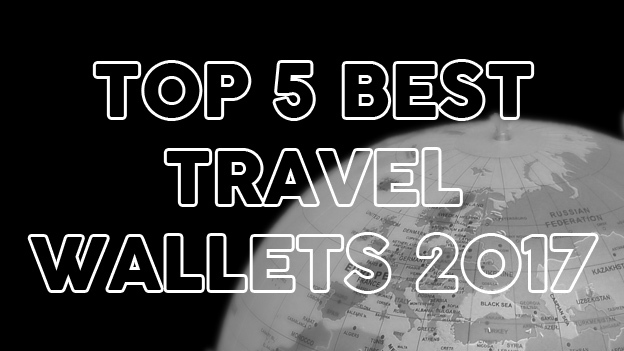 We think it would be pretty comfortable with 4 or 5 passports. 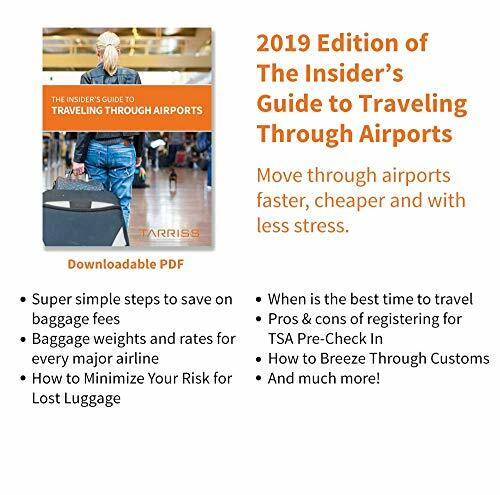 This is providing you don’t fold the wallet down to it’s smallest form. This is where things get a little tight and you might have difficulty fitting everything in. 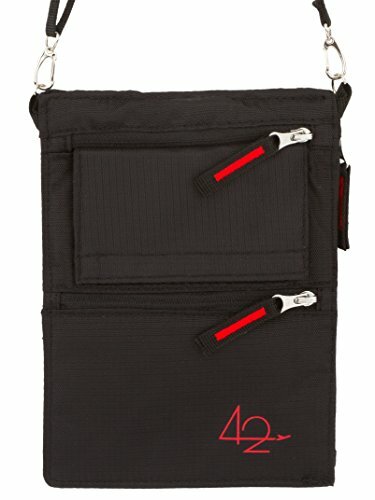 To make this tri-folding possible, there is a velcro strip on the back of the neck pouch. 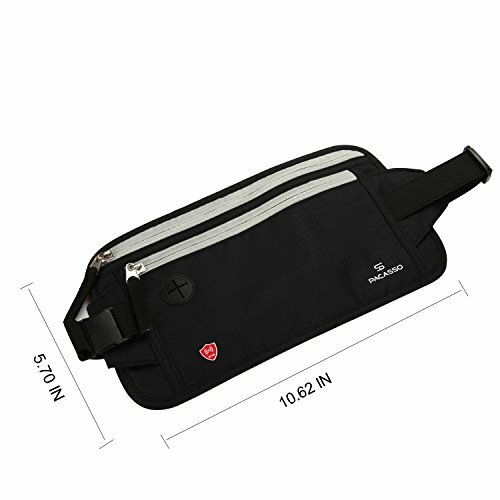 When worn around your neck, this velcro strip can be uncomfortable especially when exposed to bare skin. I’m hoping this will be rectified in future models because it really is a clever design in most respects. 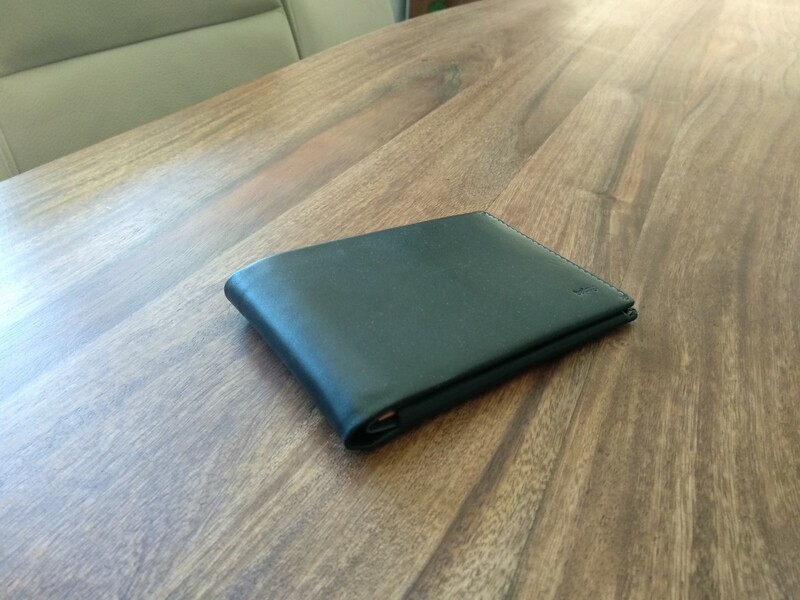 Also, once the wallet is folded one of the zippered compartments is hard to access. In terms of straight up looks, the Tarriss RFID Blocking Neck Stash is really nice. 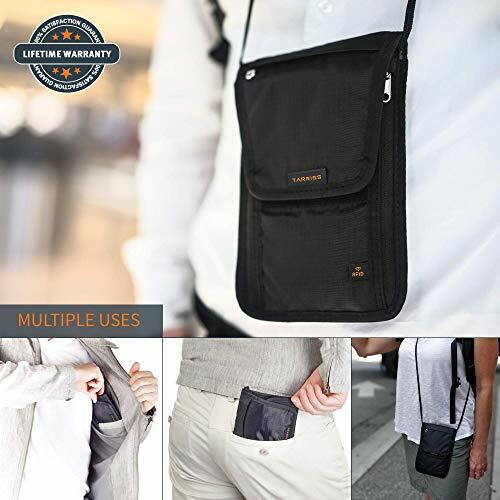 It combines function and form gracefully and can be worn by men and women alike. 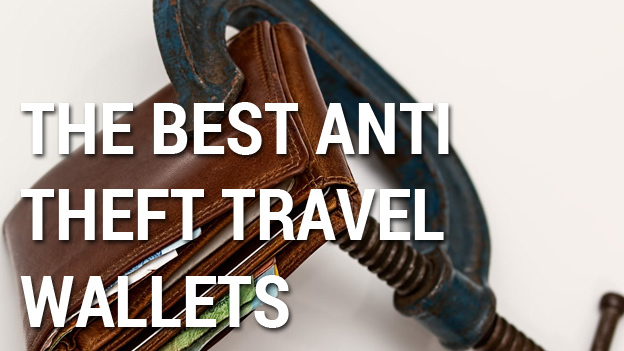 It also avoids the cookie cutter travel wallet design so many of these companies are falling back on recently. 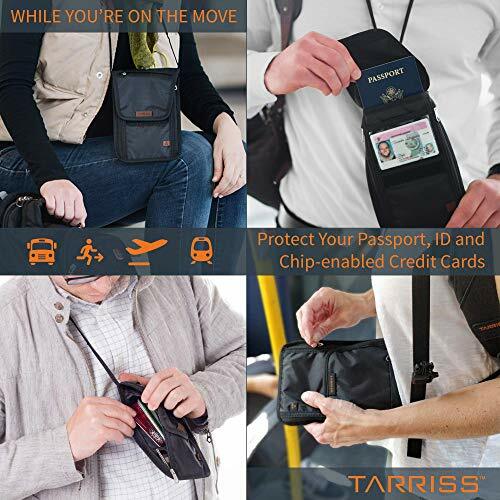 The Tarriss RFID Blocking Neck Stash is a smart wallet. Don't feel like wearing it around your neck? 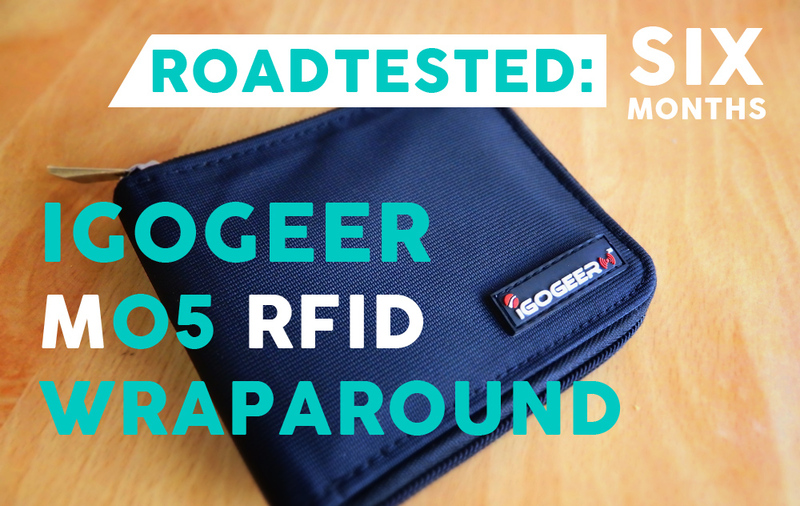 Fold it up and put it in your bag or jacket pocket (make sure you've got big pockets though!). 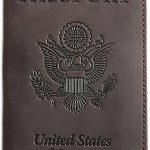 I can't wait to see an updated version of this wallet with a few of the issues addressed. I can definitely see round 2 of this neck stash becoming a trendsetter.